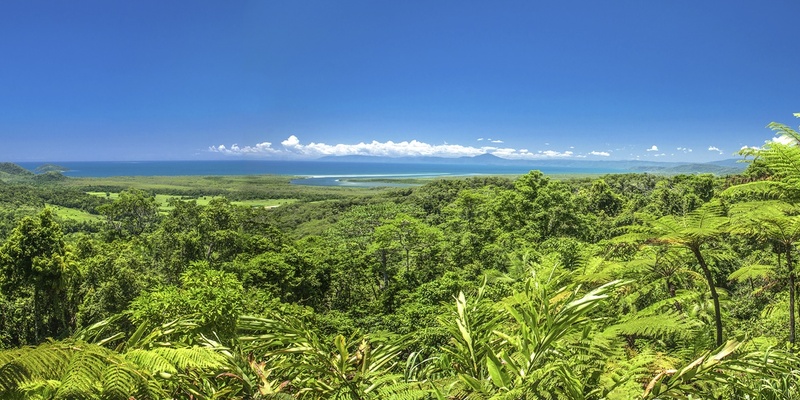 How will tropical rain forests cope with climate change? Are there some types of tropical rainforest plants that will be severely harmed while others prosper? Lucas Cernusak of James Cook University, Cairns Campus says to help answer these questions, a new experimental glasshouse facility has been constructed at JCU for the purpose of understanding this. Plants grown in the glasshouse will be exposed to elevated temperatures (+ 5 °C) and elevated atmospheric carbon dioxide concentrations (2 times ambient), i.e., to levels that may be reached by the end of this century. The altered environment is created inside the state-of-the-art glasshouse complex. The health of the tropical plants housed in the glasshouses will be studied from the seedling stage until the plants reach two to three meters in height. These experiments will inform us about the susceptibility of tropical plants to climate change and environmental stress, thereby providing a scientific basis to help decision makers plan for the future. The experiments will also highlight the enormous potential of controlled environment enclosures such as the new glasshouse facility as tools to study responses of tropical vegetation to atmospheric and climate change. Project Air Conditioning, a member of the Project Energy Group was proud to be instrumental in the construction of the facility and the specialised climate control system it designed and installed.